A barn dance or ceilidh is perfect for a wedding party. It is a great ice-breaker, and is a really good way for the two families to let their hair down and get to know each other. The band would typically play from around 8-11pm, with a 30 minute break at some point. We can be flexible on the timings though, so do get in touch to discuss the options. We are often asked to start earlier in the evening which we're usually happy to do, but please make sure you've allowed plenty of time for photographs, meals, speeches, etc... all of which can easily overrun. Think about allowing some recovery time between the main meal and the dancing. Consider also what time evening guests are likely to arrive. Many people opt for a posh hotel, however a good village hall is a much cheaper option if funds are limited. Whether it's your 18th, 21st, 40th, 60th or 80th birthday, a dance is a great way to get all your friends and family together in a good fun relaxed atmosphere. The local church hall, village hall, scout hut, etc... will be inexpensive to hire. There's bound to be someone in the family just itching to do the catering for you, or why not make it bring and share? 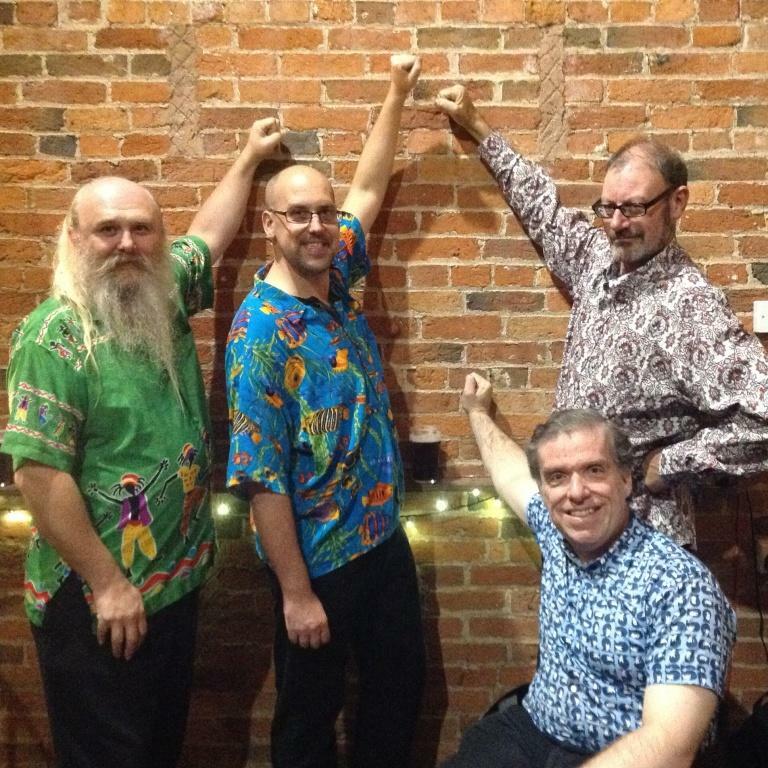 A dance can be a great way to raise funds, whether it's for the local church restoration fund, a national charity, or whatever good cause you're interested in. If you can sell 80-100 tickets for around £8-£10, you should be able to more than cover the costs of hiring the band and a suitable venue. You can also top this up with a raffle or other fundraising games during the interval. In days gone by the local barn dance was probably one of the most exciting social events of the year. It can still be a great way of building community relations, and just bringing people together to have a fun night out. Most folk festivals, and many other music festivals and other types of events often have a ceilidh. These types of event often attract dance enthusiasts or folky types with some dancing experience. 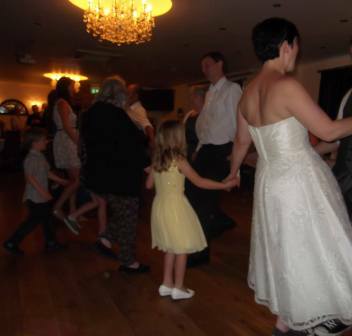 The dances may therefore sometimes be slightly different to what you might get at a wedding ceilidh for example. Generally though beginners are made most welcome, and a good caller will be able to make sure there is a good selection of dances that will appeal to dancers and non-dancers alike. How about finishing off that international symposium or lecture series with a good old knees up? 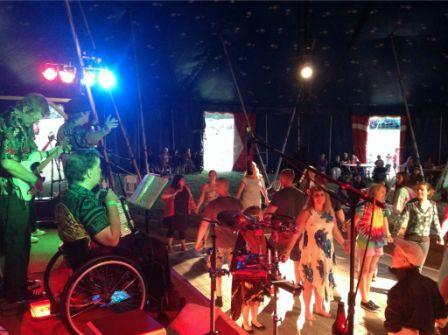 Why not organise a barn dance for your firm's company party? It can work out much cheaper than a team building excerise on a mountainside. It is a great fun way for people to relax and get to know each other better.